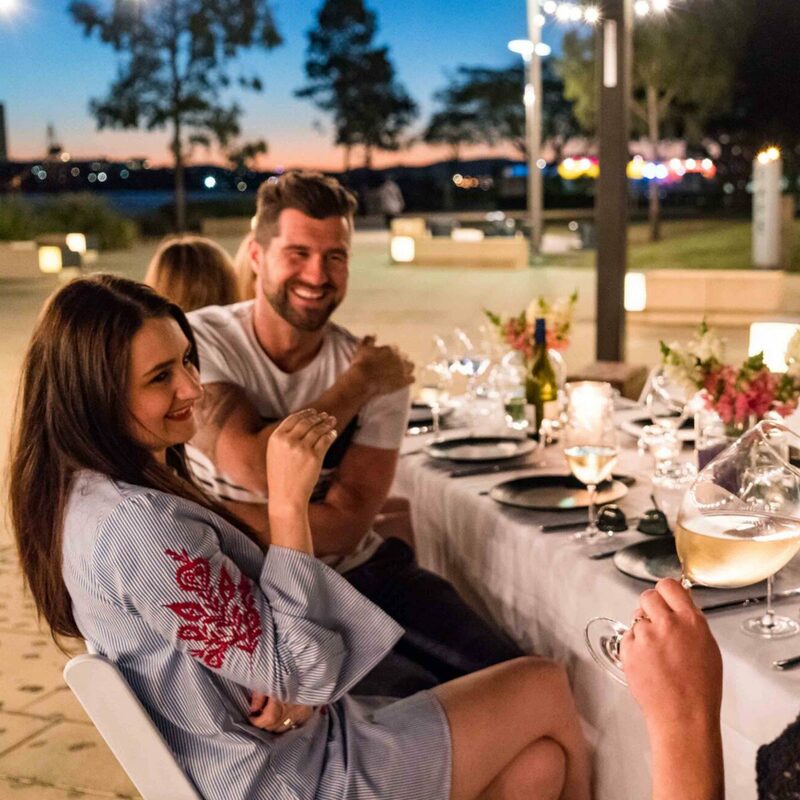 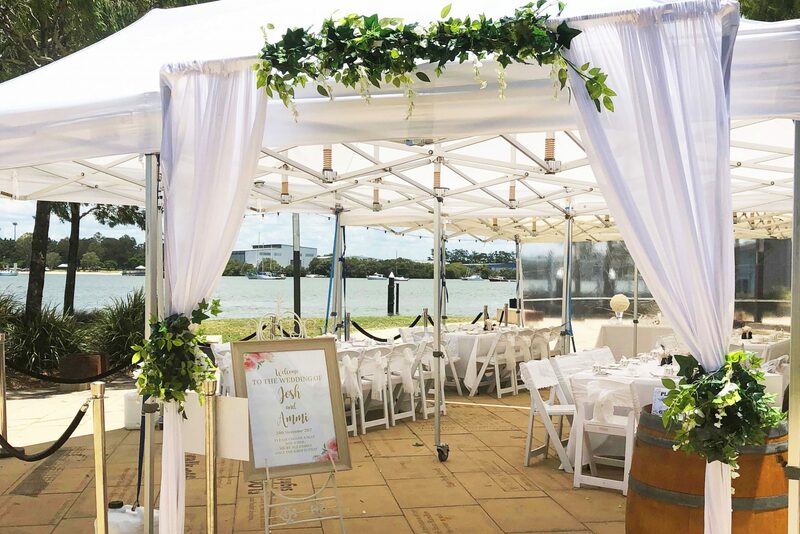 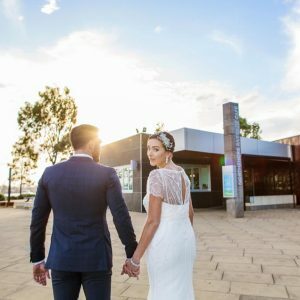 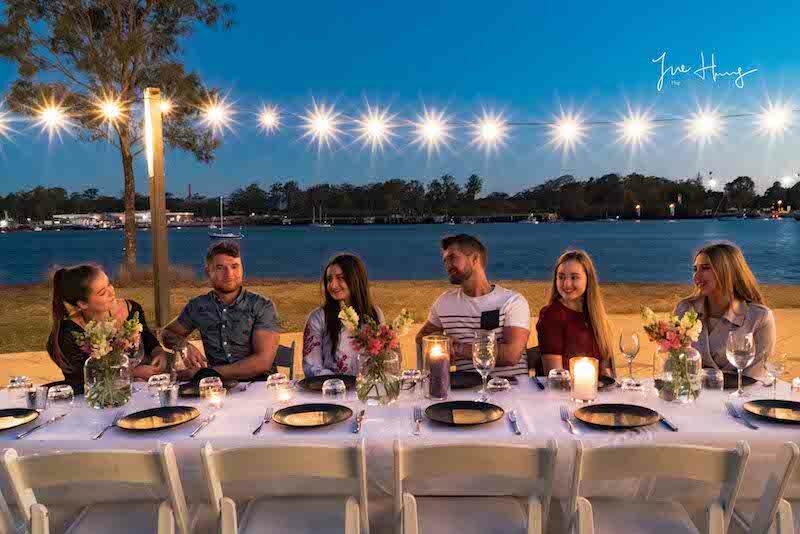 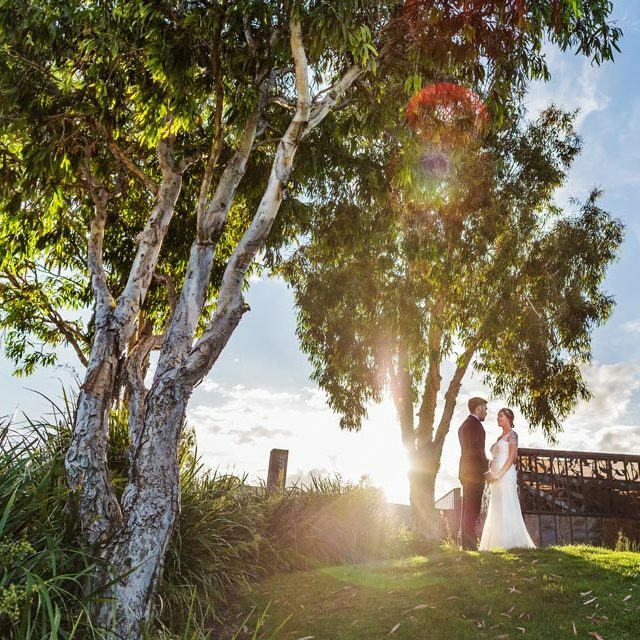 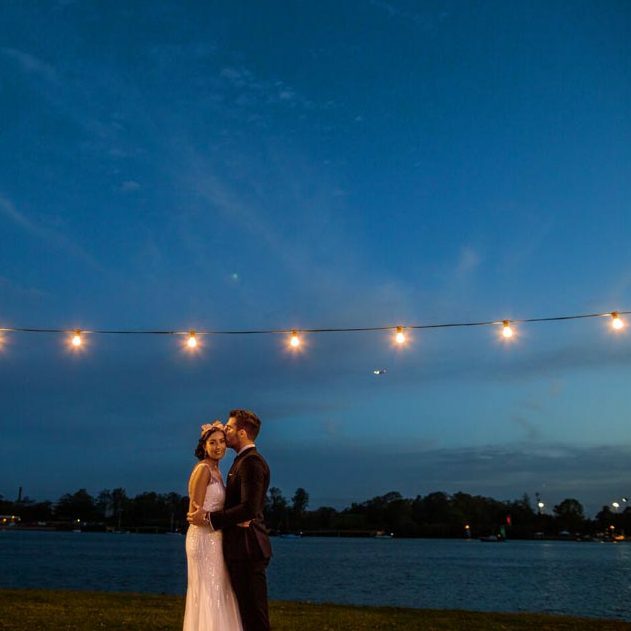 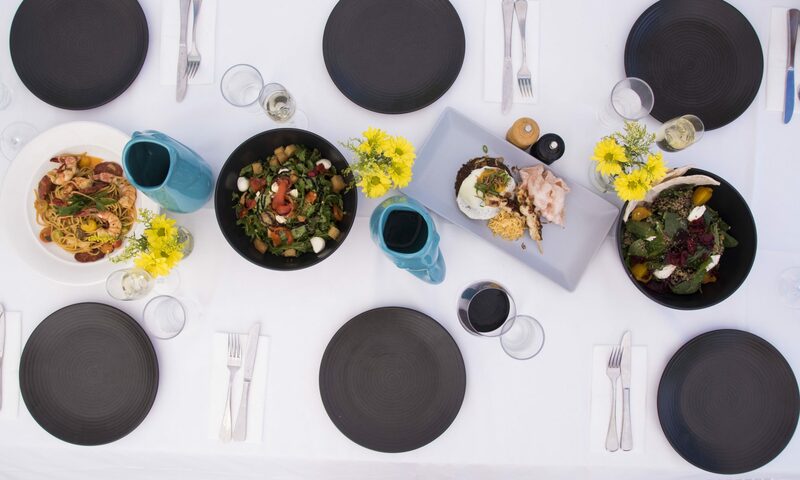 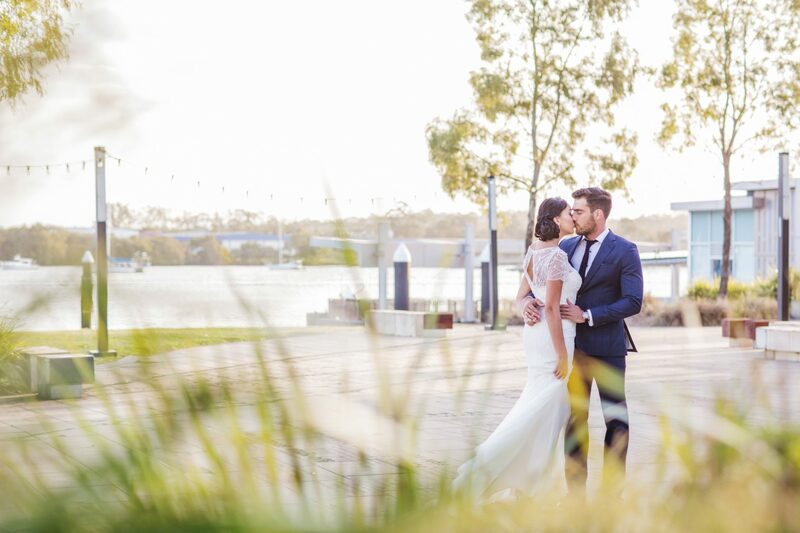 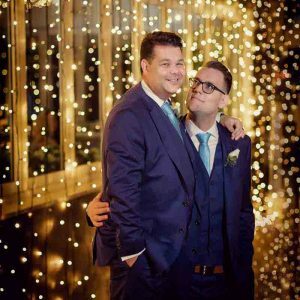 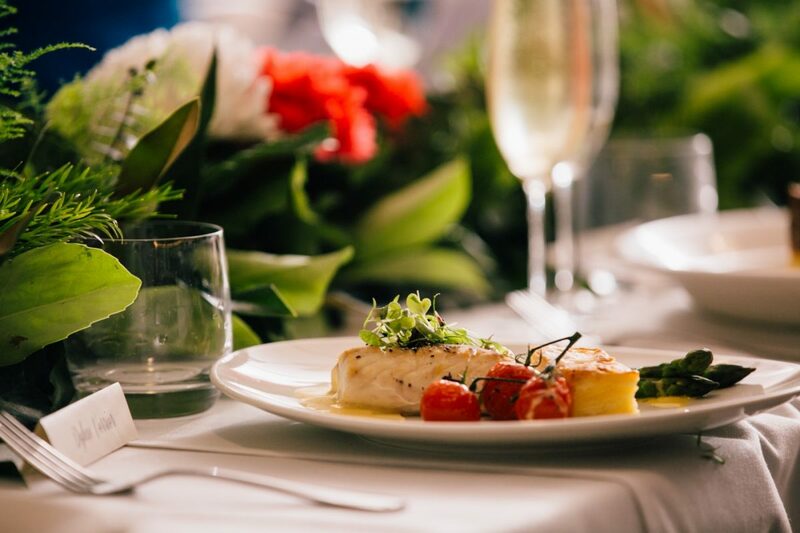 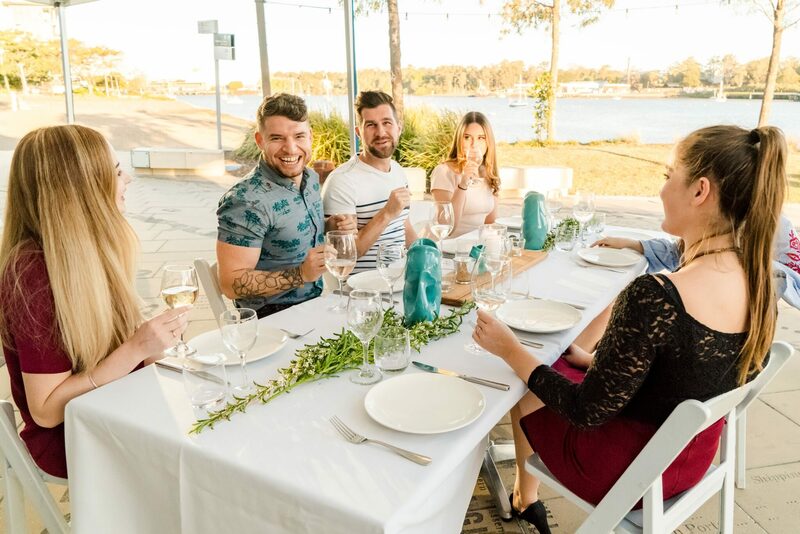 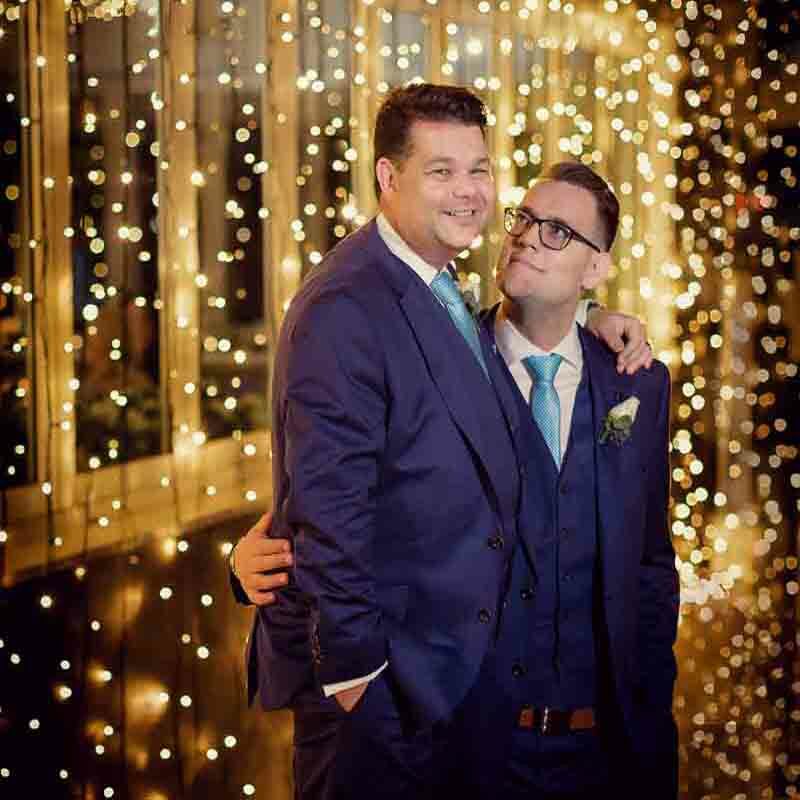 With stunning views of the river and our own private beach we offer the perfect backdrop for a Brisbane riverfront wedding, private function or dining experience. Find out what events we have happening at Northshore Harbour! Unique and discreet, Northshore Harbour is nestled against the Brisbane River waterfront, amid landscaped parkland, leading to a soft sandy beach at the water’s edge. 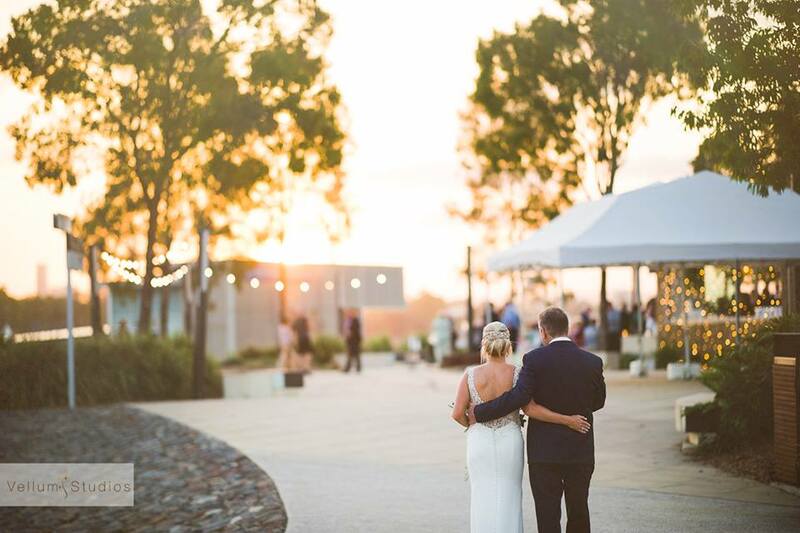 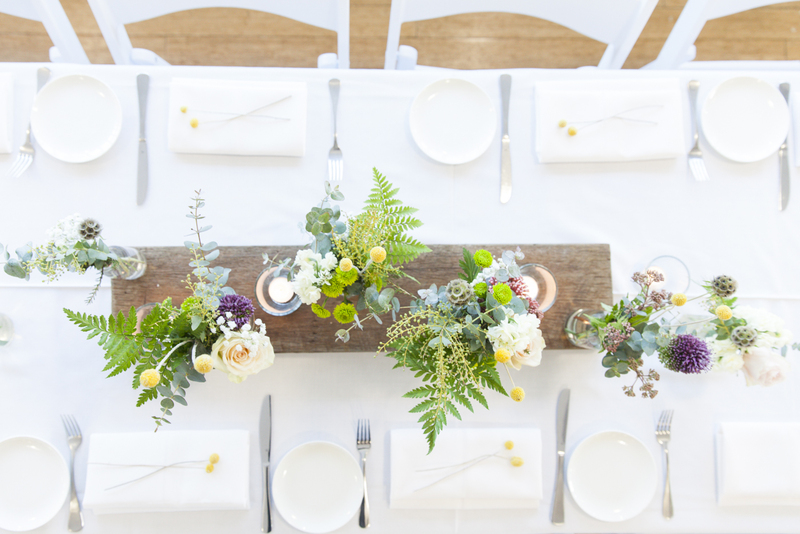 Dreaming of a beach wedding venue in Brisbane? 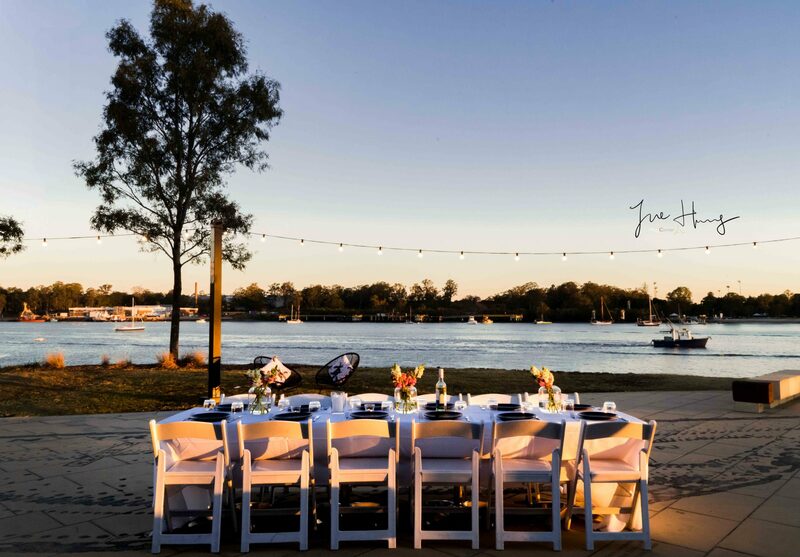 Northshore offers the perfect opportunity to combine your ceremony, reception and photos all in one stunning waterfront location. 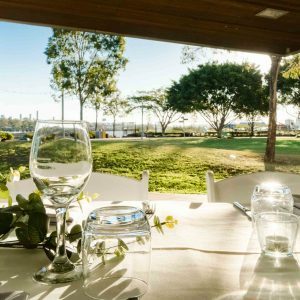 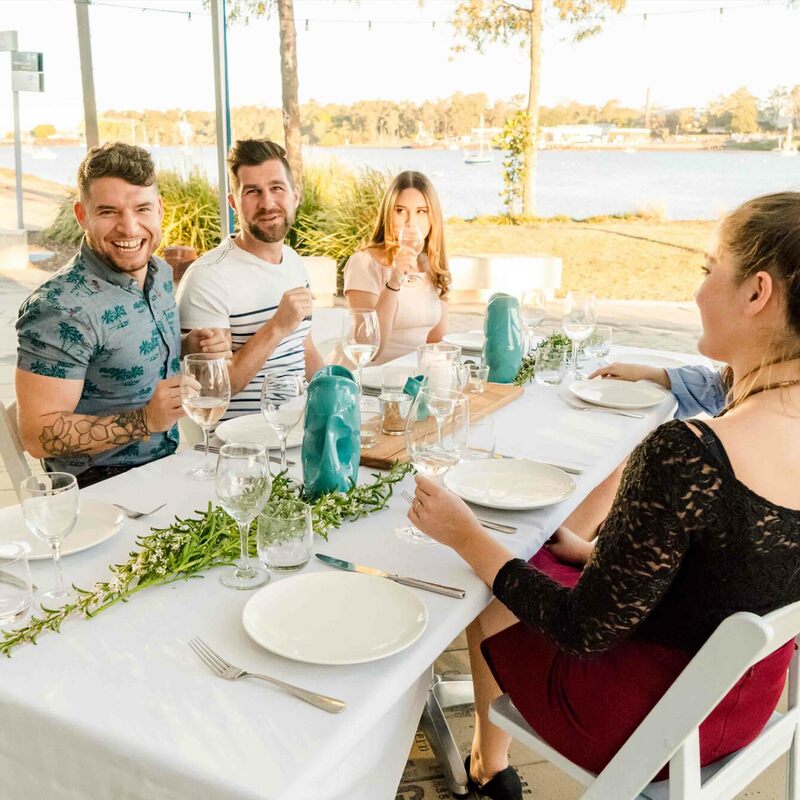 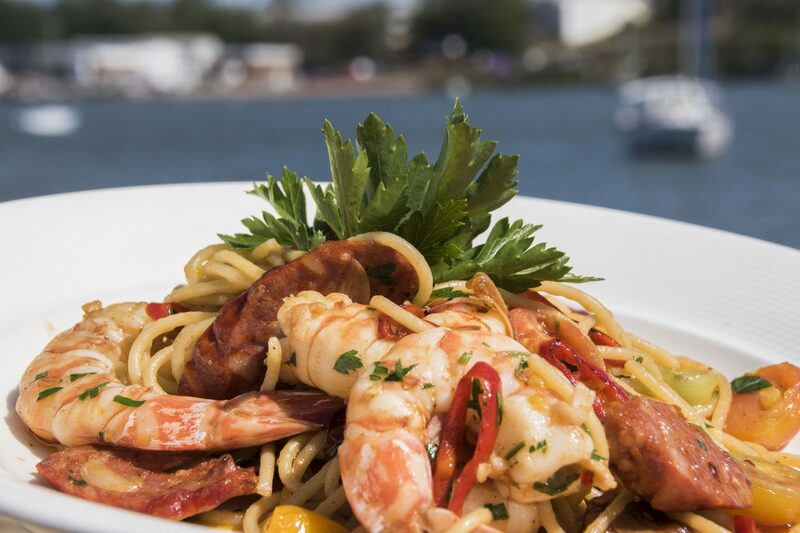 Northshore Harbour is one of Brisbane’s best kept dining secrets! 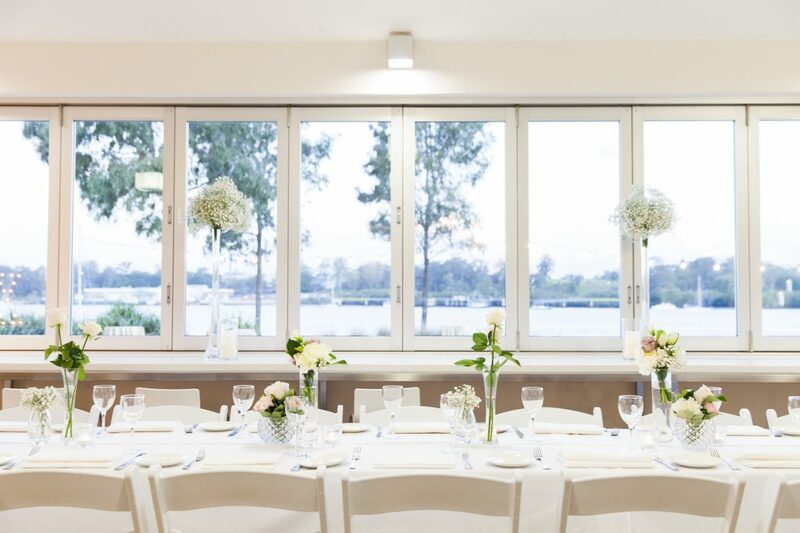 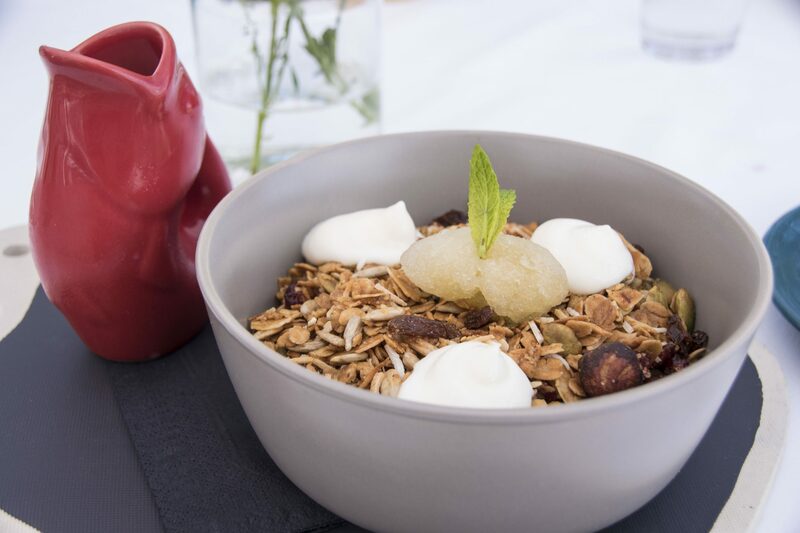 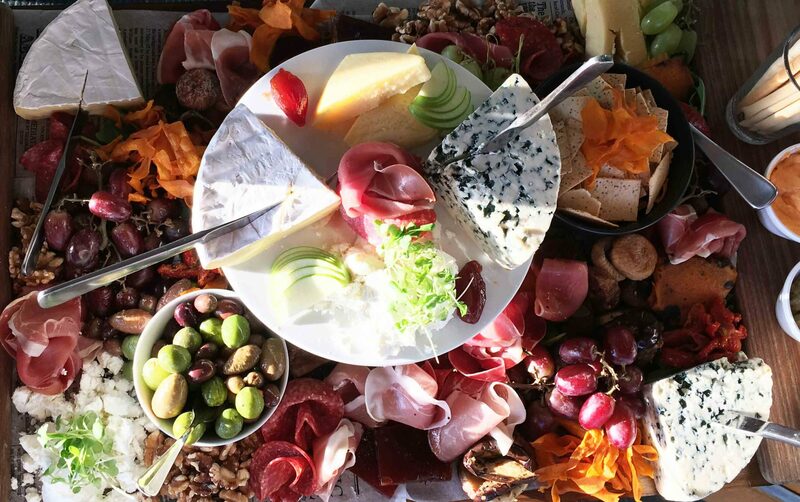 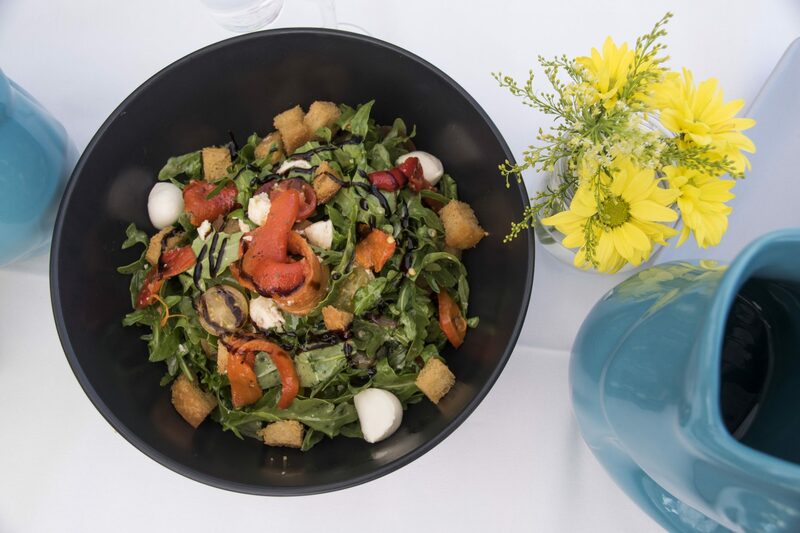 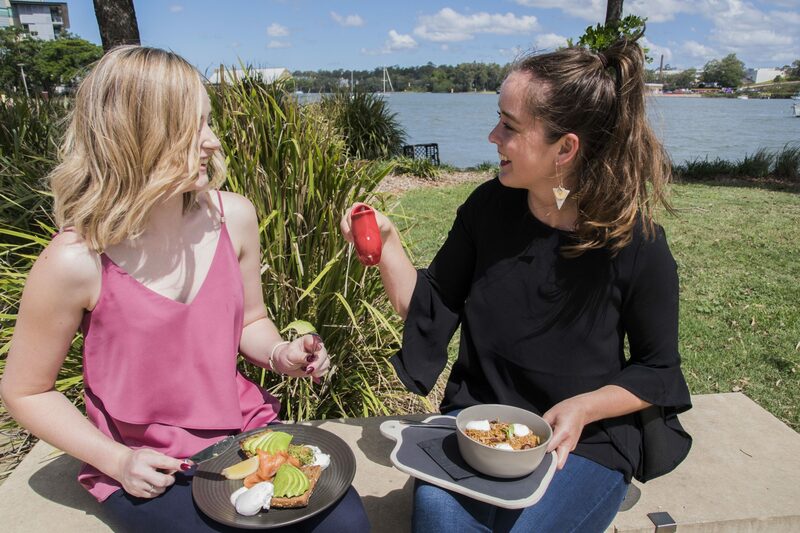 Featuring stunning views of the Brisbane River, Northshore Harbour proudly serves the freshest food prepared and sourced from local producers. 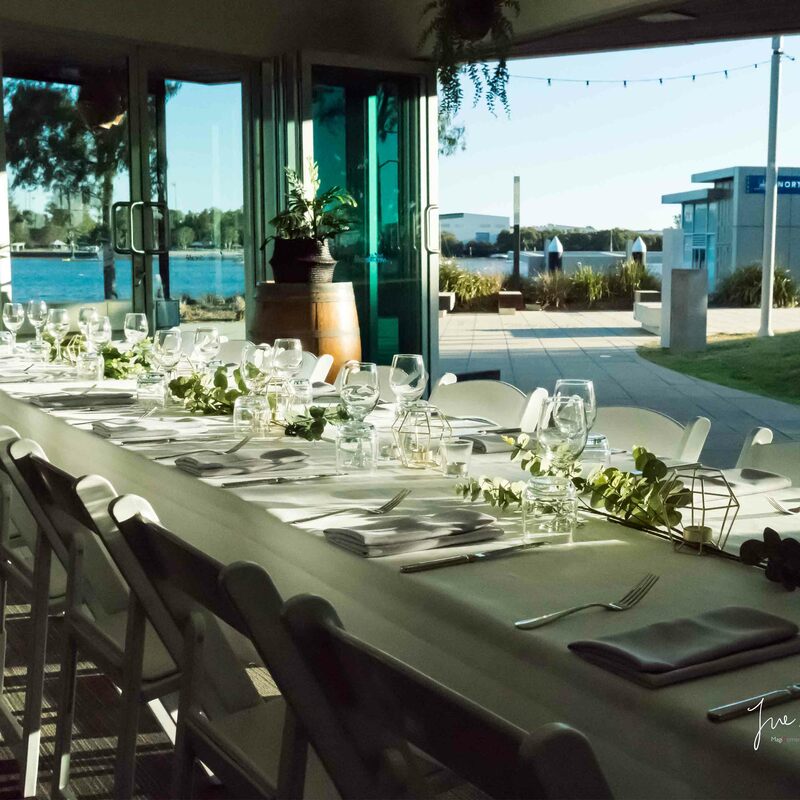 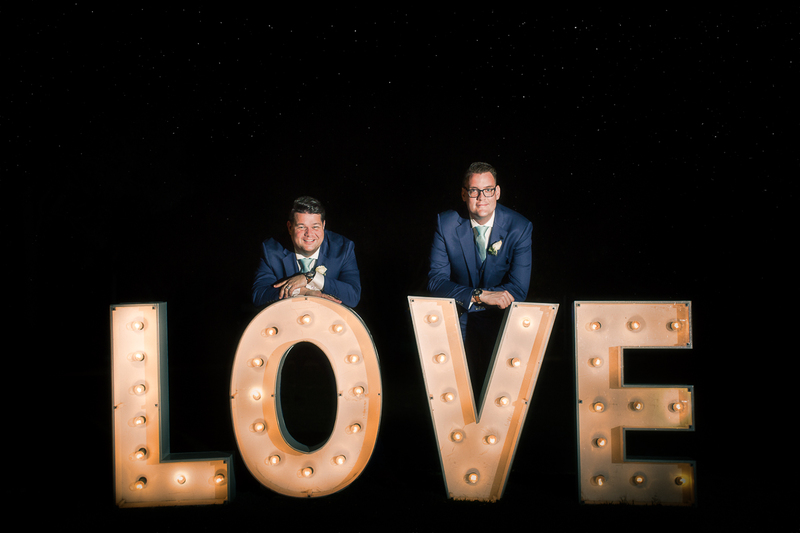 Whether you’re looking for a venue for your wedding, function or meeting Northshore Harbour is the perfect place to host your event.